Welcome to the Windshield Wipers group of SmartGuy.com. Feel free to interact with other professionals from across the world. You can find professionals, find deals on services, find professionals who might barter, or simple post questions, comments, or suggestions. 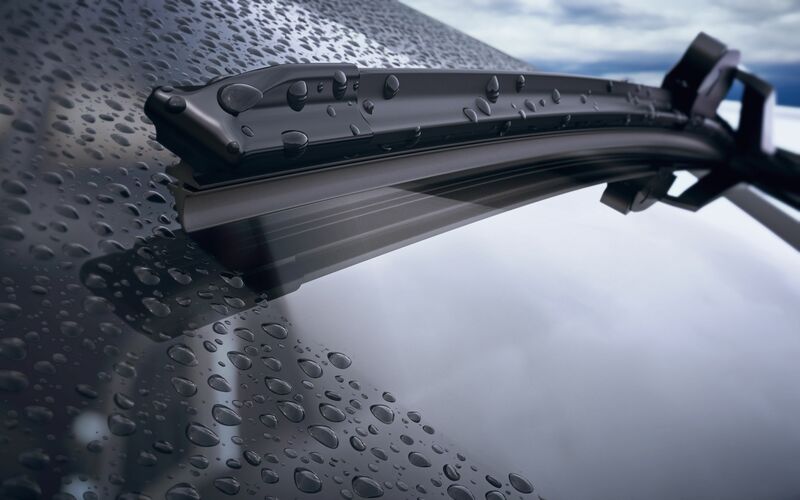 A critical part for most vehicles, a windscreen wiper or windshield wiper is a device used to remove rain, snow, ice and debris from a windscreen or windshield. Almost all motor vehicles, including cars, trucks, train locomotives, watercraft with a cabin and some aircraft, are equipped and legally required to have with window wipers.